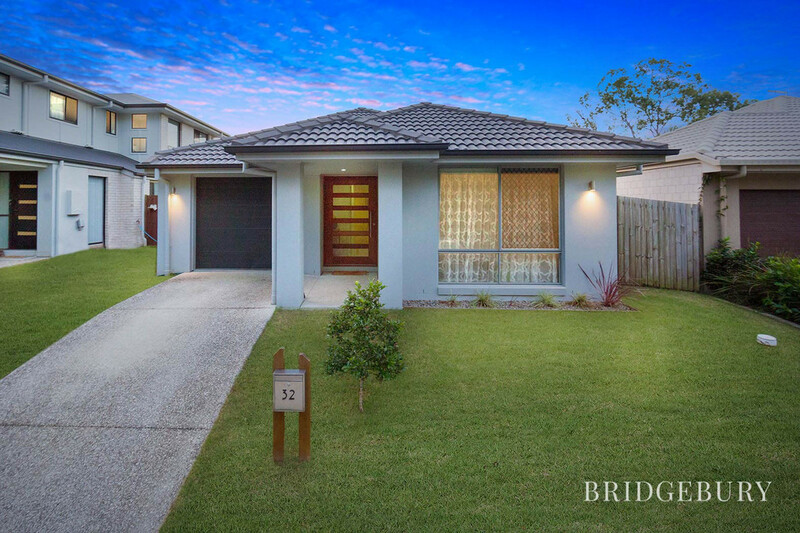 We are delighted to present to the market this gorgeous five-year-old Stylemaster built home, perfectly located in the ever-desirable Pine River Estate overlooking not a single property but a tranquil nature reserve. 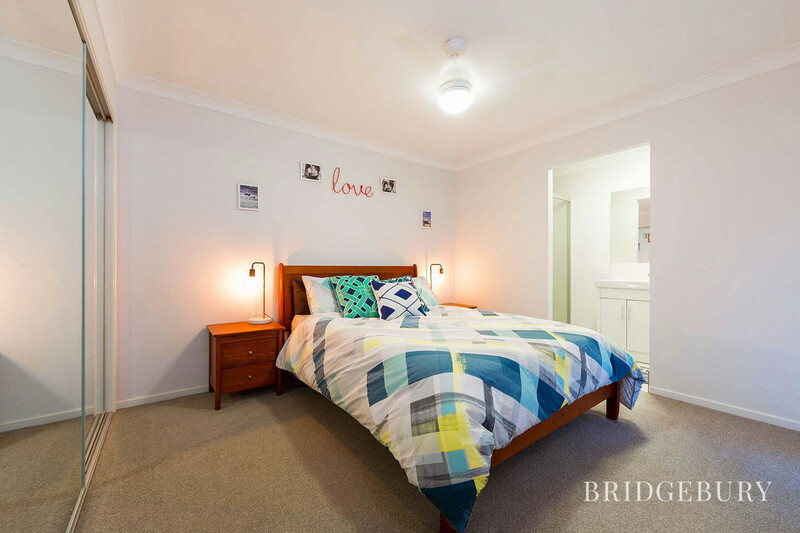 If you have been looking for your first home, a low maintenance property to down size to or an exciting investment opportunity then I welcome you to 32 Junction Road which is offered with vacant possession and ready for its new owners. 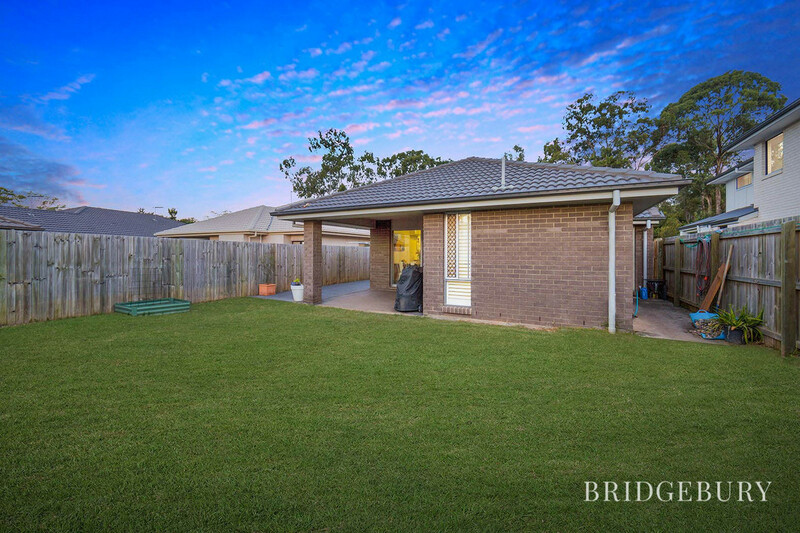 Five years ago, my owners carefully selected this elevated block to build their first home which with stunning nature strip across the road and excellent access would make for the ideal spot. 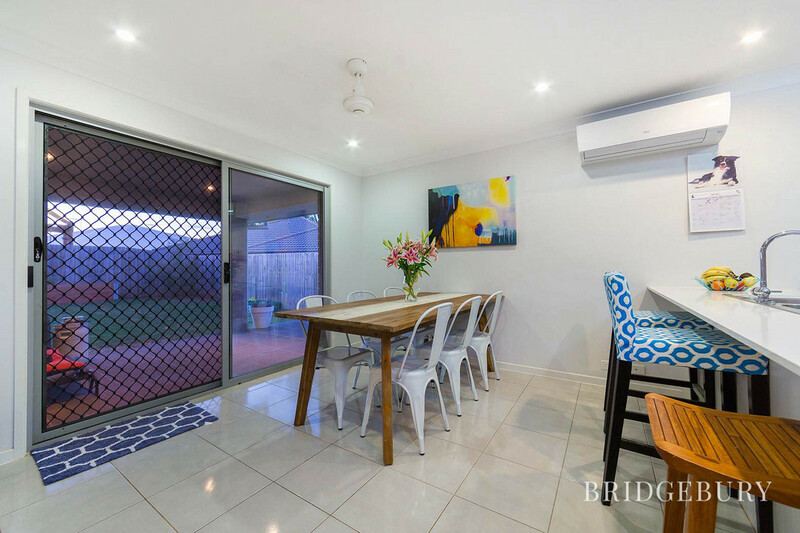 The well finished property was treated to several upgrades including solar power, Caesar stone, plantation shutters, Air Conditioning and with side access potential and generous yard makes for great living! 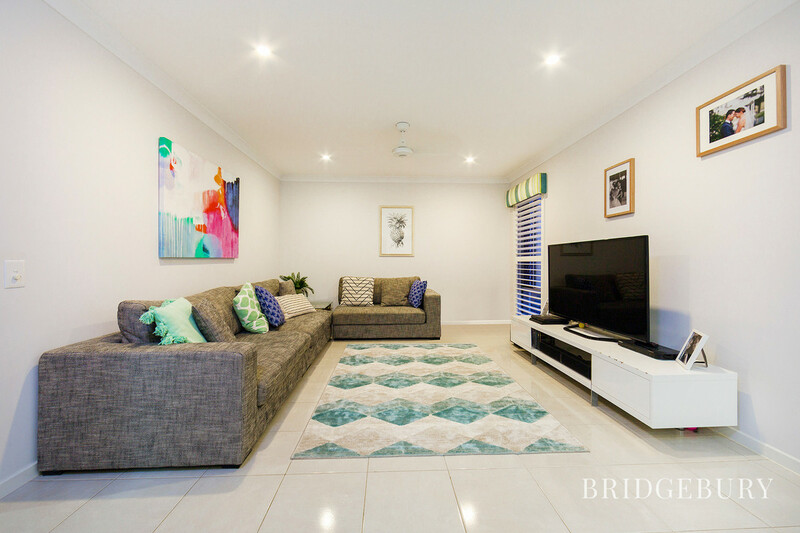 As you enter this property it’s clear that the current owners have poured their hearts in to making this modern quality house a warm and cosy home. 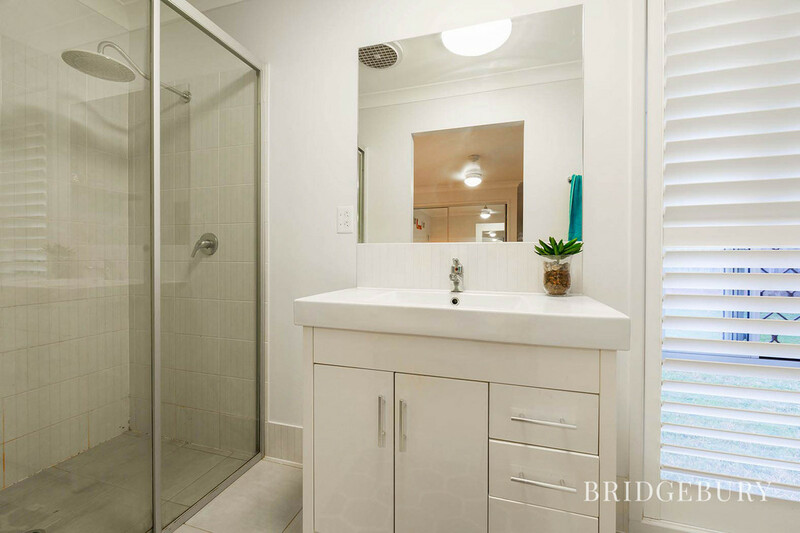 Natural tones have been used throughout which allow the light to flow through giving a real sense of space. 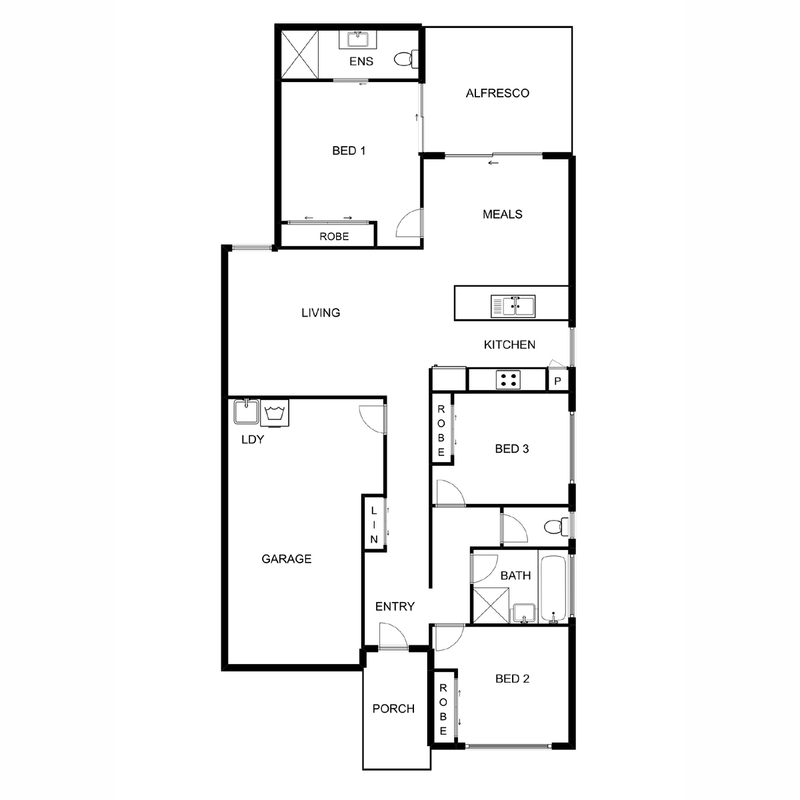 Three generous bedrooms all boating ceiling fans, built in robes with the master bedroom enjoying the modern en-suite and double sliding patio doors leading to the outdoors entertainment area. 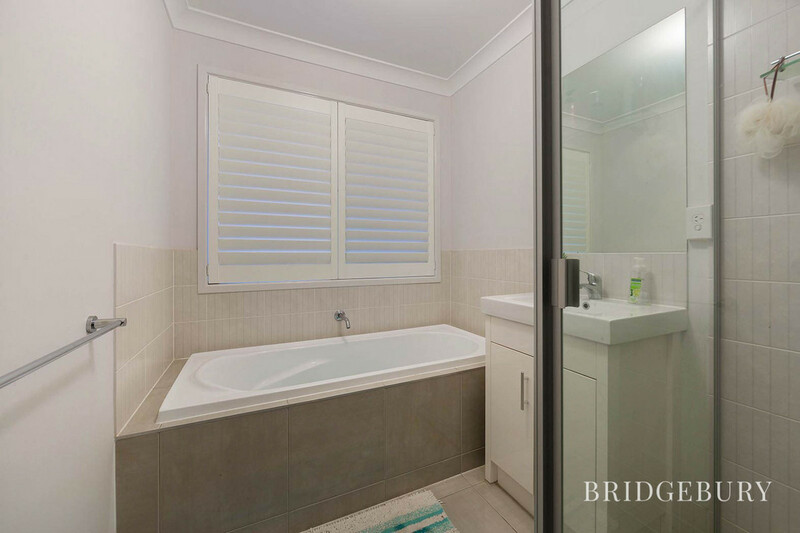 Guests are well looked after with the spacious quality bathroom boasting bath, shower and beautiful plantation shutters. Separate toilet prevents any morning queues! The Kitchen will please the chef of the family and offers stunning Caesar stone worktops, plenty of cupboards and work top space making the ideal spot to whip up culinary delights or catch up with friends after a busy day. 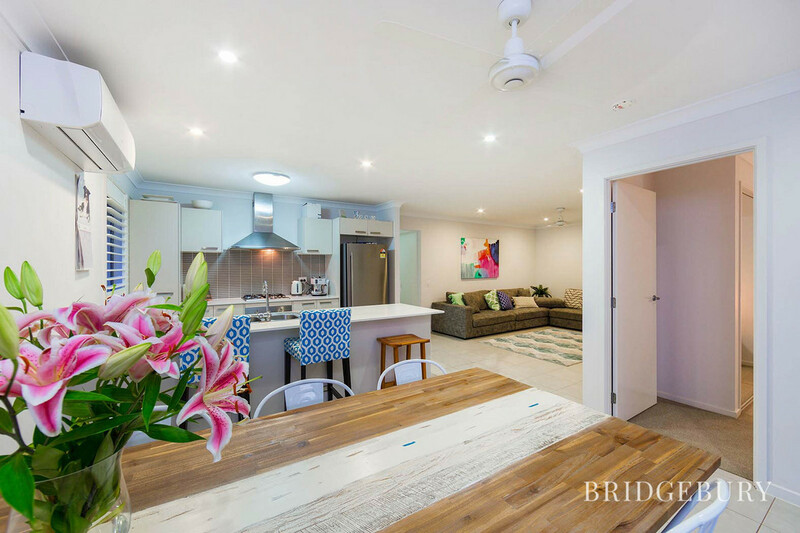 The dining area leads effortlessly from the kitchen offering formal dining options. 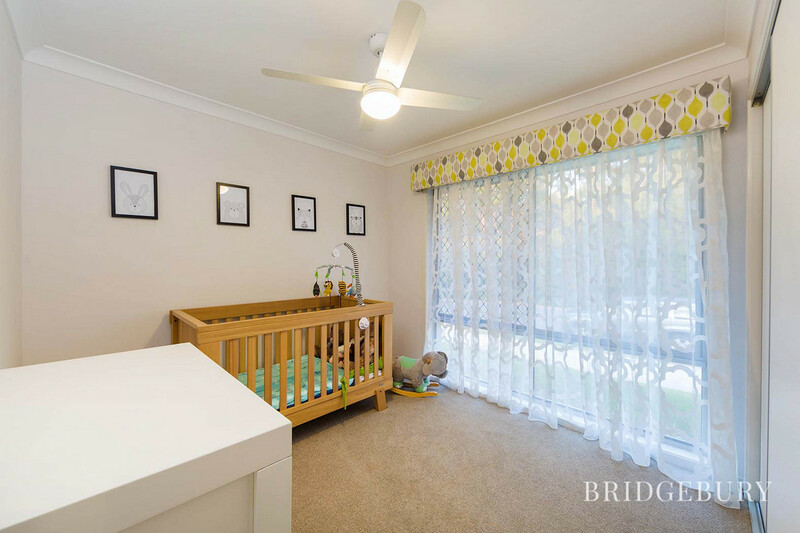 When it’s time to snuggle down in front of a movie, the lounge room which with rear aspect windows and plantation shutters and ceiling fan will create the perfect ambience. 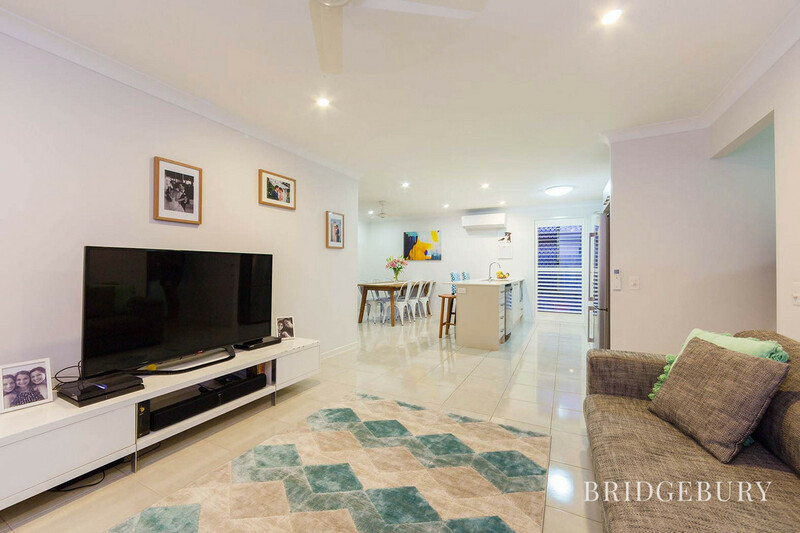 This lovely open plan living area is looked after by a large split system air conditioning unit to guarantee comfort throughout the year. Head outside through the double sliding patio doors and on to the large undercover entertainment area overlooking a surprisingly generous fully fenced yard. In fact, the side of the property is paved offering the potential to consider side access should the new owners wish to benefit from somewhere to keep the trailer etc. 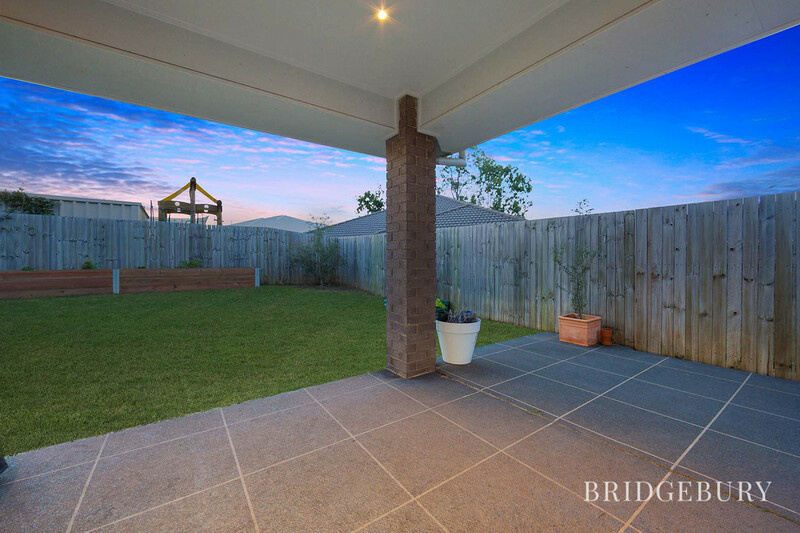 The kids will have plenty of space for a kick about and you even could consider installing that Queensland pool! Security screens offer complete peace of mind and the solar power will keep those power bills to a minimum. 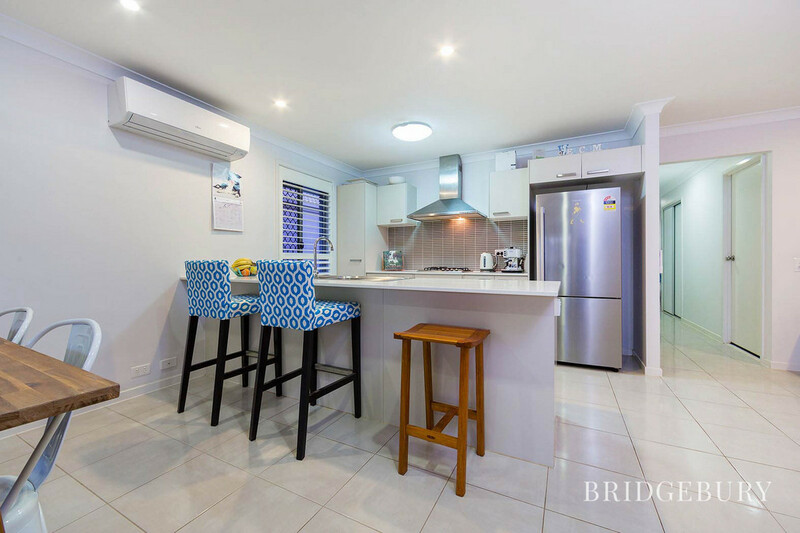 The Pine River Estate is a lovely spot located within a few minutes from the much sort after Griffin State School. 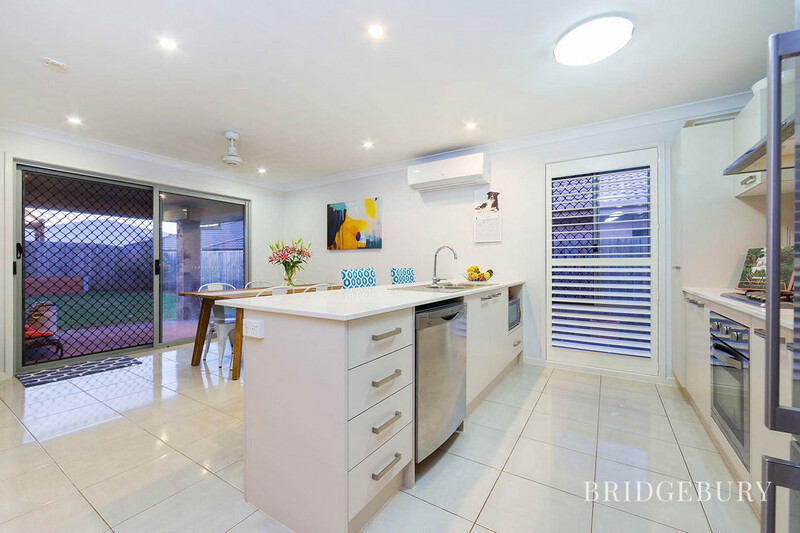 This home is located a 1-minute drive from the M1, 30 Minutes to Brisbane and only 20 Minutes from Brisbane Airport. 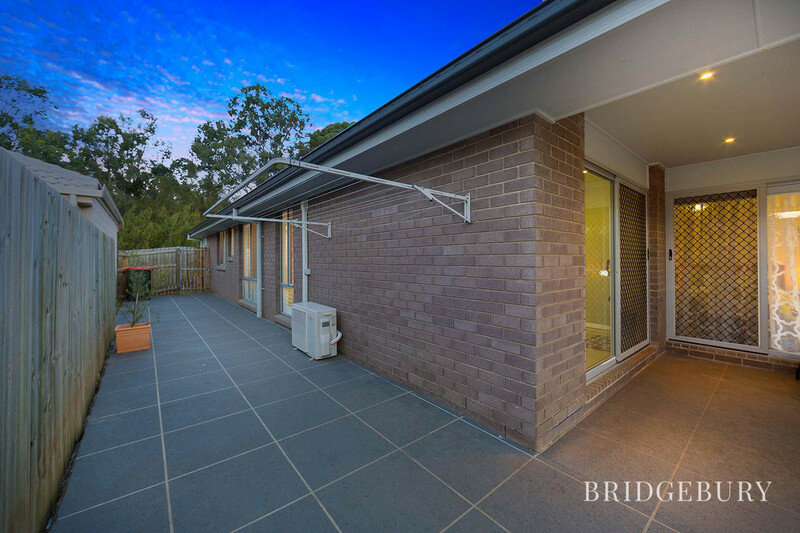 The Murrumba Downs train station is within 3 minutes and with dining, retail and excellent medical facilities right here in Griffin and neighbouring Murrumba Downs you really have everything on your doorstep. Westfield North Lakes is only five minutes away and is now home to Ikea, Costco, Event cinema and every conceivable retail outlet and dining one could wish for. Part of the reason we built on this particular street was to wake up to the sound of birds and nature. There is nothing more attractive than having established bushland greeting you as you open your front door. 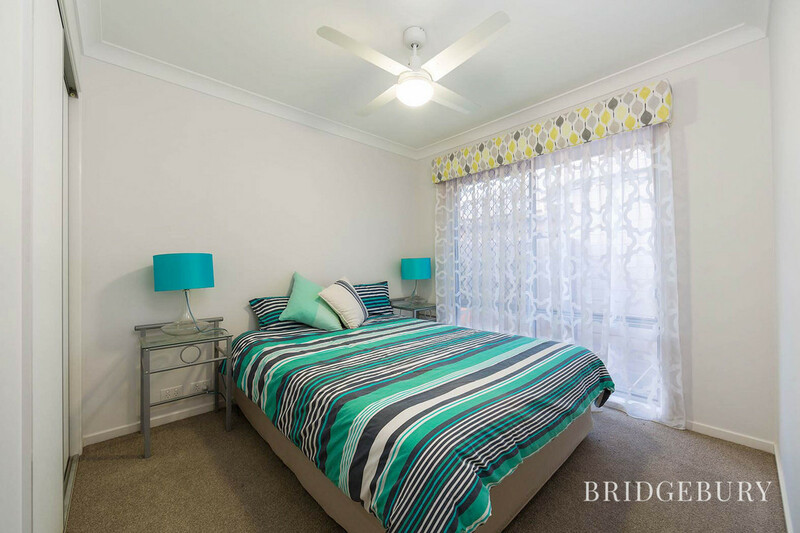 We love this quiet, family friendly part of Griffin and have loved living here.